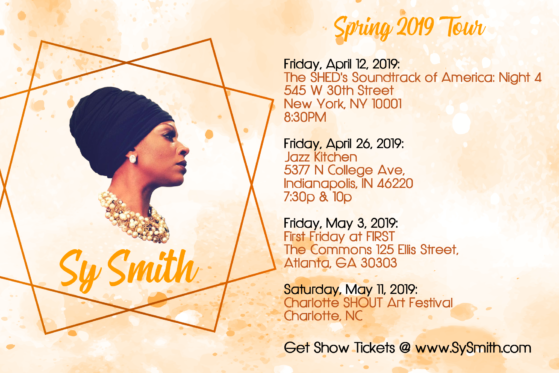 Solo Sy Sets Coming to NYC, Indy, ATL and Charlotte! 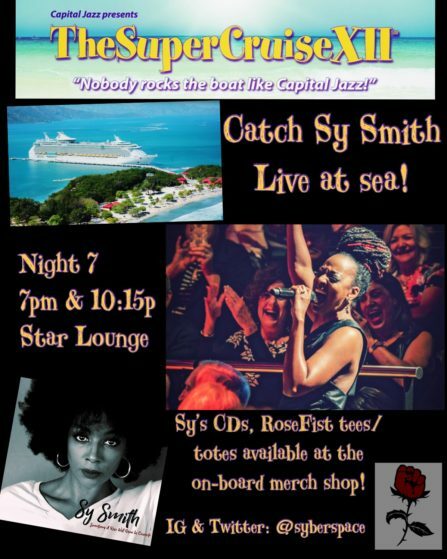 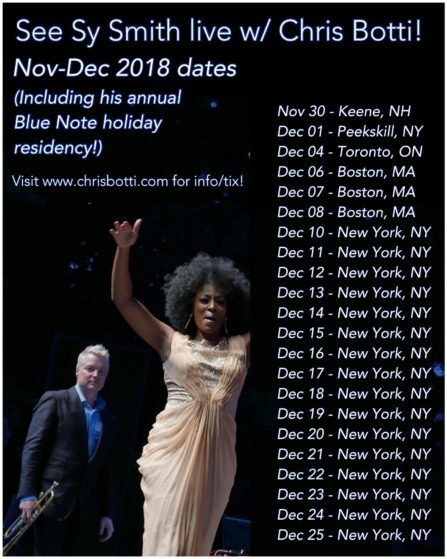 Catch Sy With Chris Botti – Winter 2018 dates! 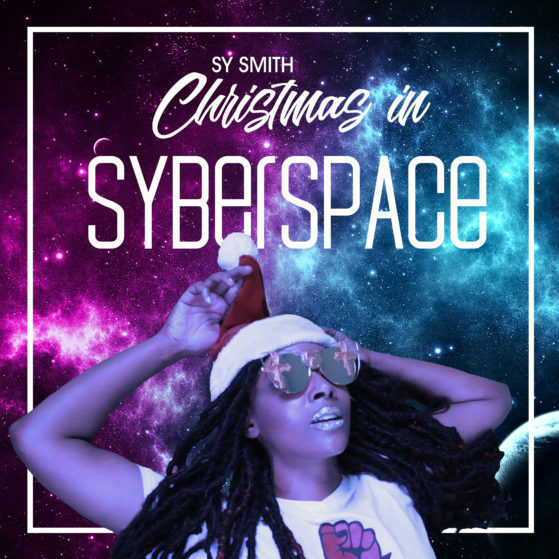 Sy Releases Her First Holiday Album! 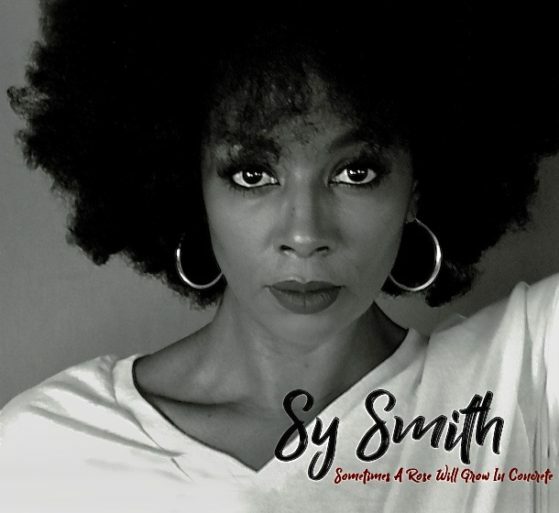 I made the 1st Round Grammy Ballot! 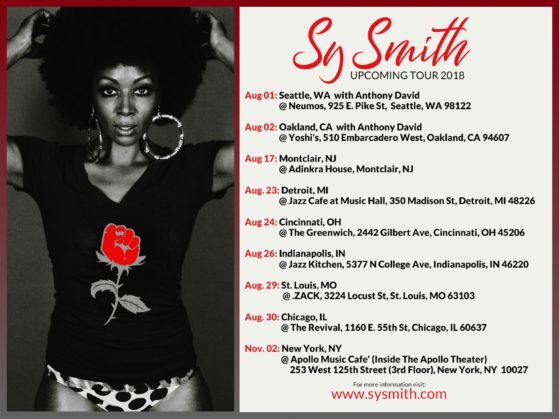 So I’m giving you 25% off my entire online store! 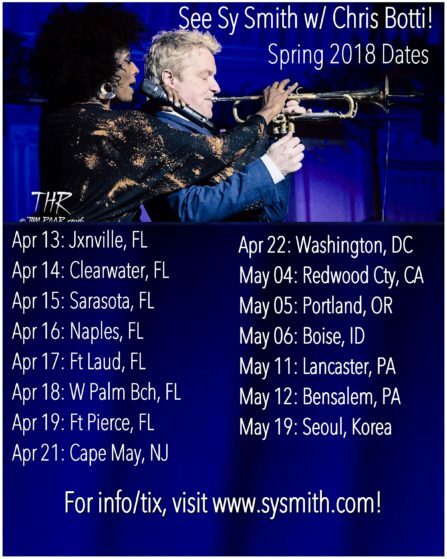 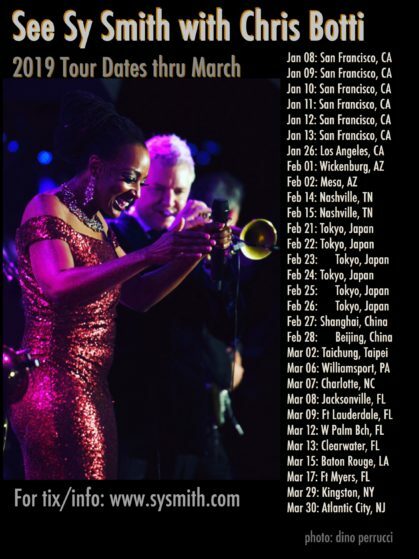 Spring 2018 Dates With Chris Botti!